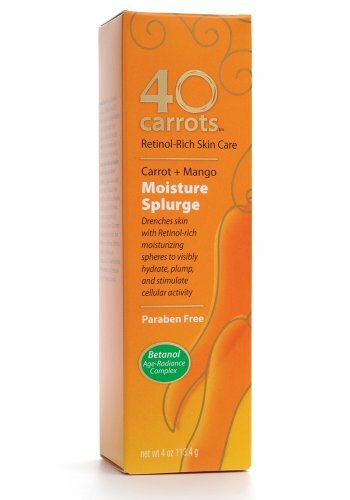 A luxurious facial moisturizer that drenches the skin with active Retinol-rich moisturizing spheres to visibly hydrate, plump and stimulate cellular activity, so the skin is more youthfully line – free and fortified with protein - rich soy and an antioxidant-rich complex of carrot, mango and apricot oil. If you have any questions about this product by 40 Carrots, contact us by completing and submitting the form below. If you are looking for a specif part number, please include it with your message. Redken Cover Fusion 4Nn Natural/Natural 2.1 oz.